Read staff and volunteer reviews of Fiction books. See what's new in Fiction. Search our genres for your specific Fiction interests. New audio books arrive all the time. See what's new on PlayAway, CD, and Overdrive. Read staff and volunteer reviews of Non-Fiction books. 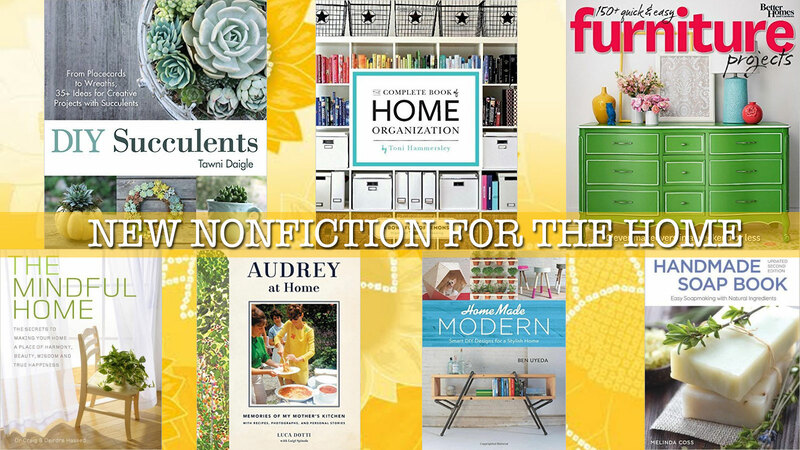 See what's new in Non-Fiction. Search our genres for your specific Non-Fiction interests. FLPL maintains a revolving variety of subscriptions. Check them out.